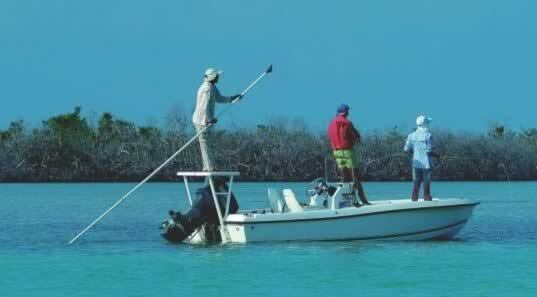 Cayo Largo has been declared “Marine National Park” therefore all fishing is forbidden, except for the fly-fishing variety. 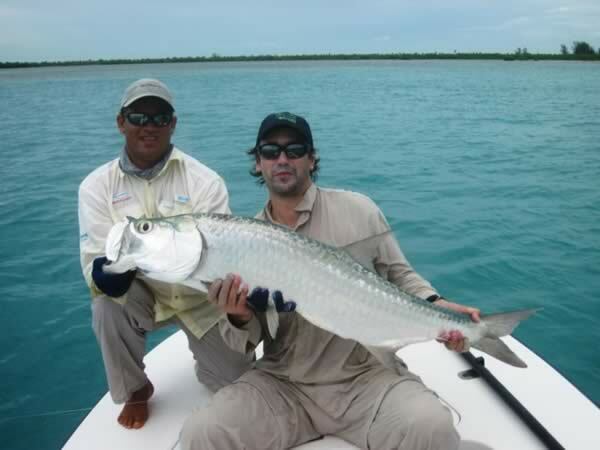 In Cayo Largo there are several fish species that lend themselves to being captured by such means of fishing: the Macabí or Bonefish, the Permit or Palometa and the Tarpons (Sábalos), which abound in the many sandbanks in the shallows around the littoral of the cay. 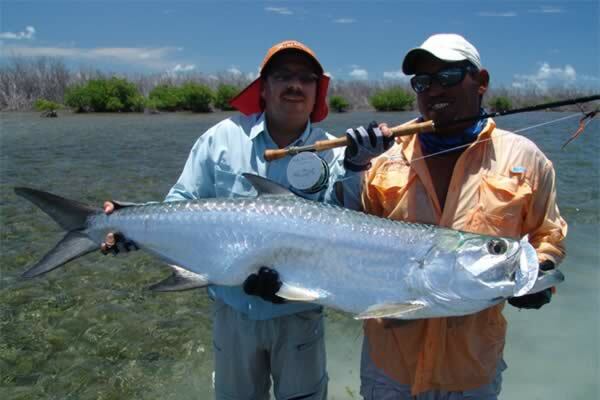 One can book excursions that encompass from 4 to 6 days of fishing. They only allow 6 watercrafts for recreational fishing per day within the bounds of Cayo Largo, and since each vessel will navigate in a different area each day that leaves a great body of water available for private use every day.